Vaibhav Jain is my friend and more like my brother. We two have lived together in the first two years of my college life. Since I know him, he has always been a kind, happy to go about life and a cheerful kind of a person. He always helps people and always ready to do anything for his family and friends. From past few months he was very upset and lost because his father was undergoing several operations of his intestines which cost his family a tremendous amount of money. On the night of 8th Jan 2017 at around 12:30 AM, Vaibhav was returning home on his bike after having dinner in SHIVAJI Nagar and got smashed into a bus. He is admitted into Sancheti Hospital, Pune. The left side of his body is critical. He has multiple fractures in left leg, shoulder, ribs and face. He has internal bleeding in his brain. He is unconscious from last 2 days. Doctors are saying that there is no threat to his life until he receives the best treatment but he needs a lot of money to undergo multiple operations. So I request all of you good and kind people to please help Vaibhav live. Even your smallest help is countable. 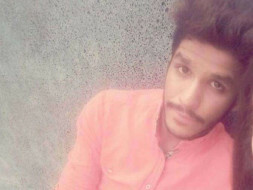 Please help Vaibhav to get back to life again. I’m Radhika, a fellow at Milaap. Here is an update on Vaibhav’s treatment. As mentioned in the story, Vaibhav was studying in Pune. The initial few months after the accident, he was being treated at Sancheti Hospital, Pune. However, his family desired to shift Vaibhav back to Delhi as his father was severely ill. He got discharged from the hospital in Pune in the last week of February and moved back to Delhi in the first week of March. As I spoke to Vanya, Vaibhav’s sister, it was unfortunate to hear that their father passed away on 9th March. The last few months have been tragic for the family. Talking about Vaibhav’s health, Vanya told me that he is undergoing treatment at Deen Dayal Hospital, Delhi under Dr. Kunal. He has to visit the hospital once in 5-10 days for a checkup. He is at home and is being taken care of by his mother and sister. A vacuum dressing system is set up at home. It helps in cleaning the waste blood pouring out from an open wound on one side of his leg. At least 5 sittings are required at the hospital for the dressing so that the rods don’t get affected and catch an infection. 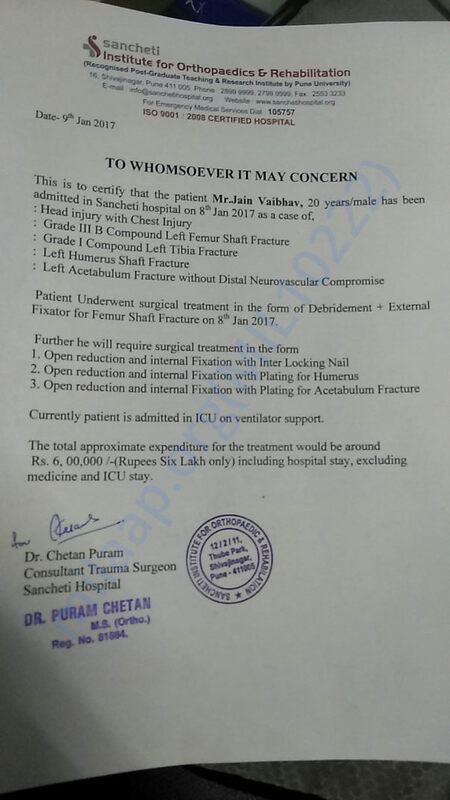 A rough breakup of the expenses at the hospital in Delhi – INR 10000 for dressing, INR 2000 for medicines which last ten days and INR 1500 is doctor’s fee. Photo of Vaibhav at his place in Delhi, shared by Vanya. “His physiotherapy treatment is going on. It is hard to anticipate how long will he take to recover. It depends on his physical strength,” said Vanya. They’ve spent around INR 14.5 lakhs till now. They received INR 3 lakhs from friends and family. Vanya sincerely extended her heartfelt thank you to all the supporters for coming forwarding and helping Vaibhav. It will be a great help if you can share this campaign in your circle and help raise more funds. It will only benefit the family in this difficult time. Do pray for Vaibhav's speedy recovery! 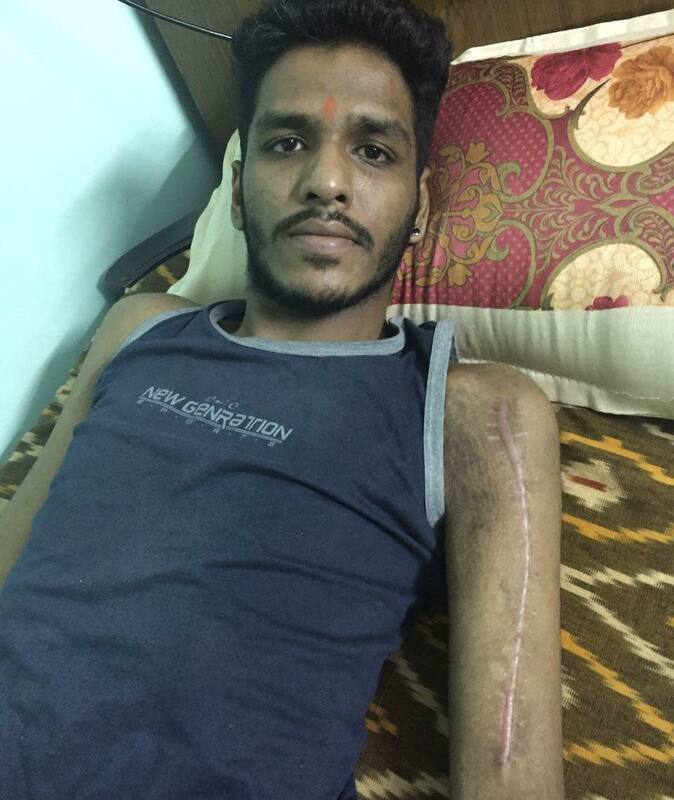 Vaibhav has undergone all the operations now, every broken piece of his body is fixed now. Soon he is getting discharged from the hospital and will be shifted to a flat in pune only. Still he will require atleast an year to fully recover from his injuries and his body to work properly. Thank you so much everyone for your tremendous support. Yesterday, vaibhav has undergone two major surgeries. One of his shoulder and the other of the lower left leg. He has now been shifted to the general ward and he is showing good and speedy recovery. Further operations will be atleast a week later.